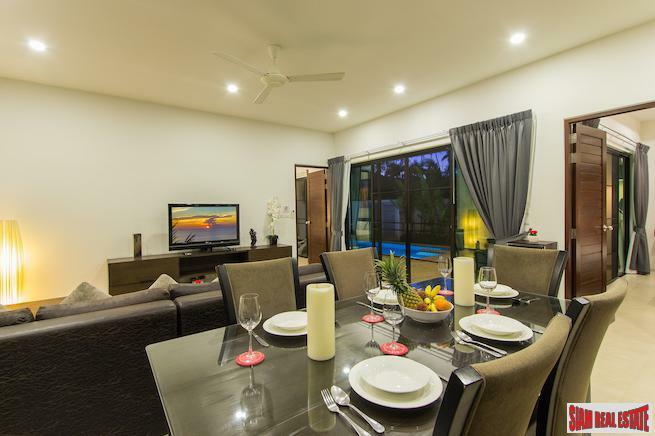 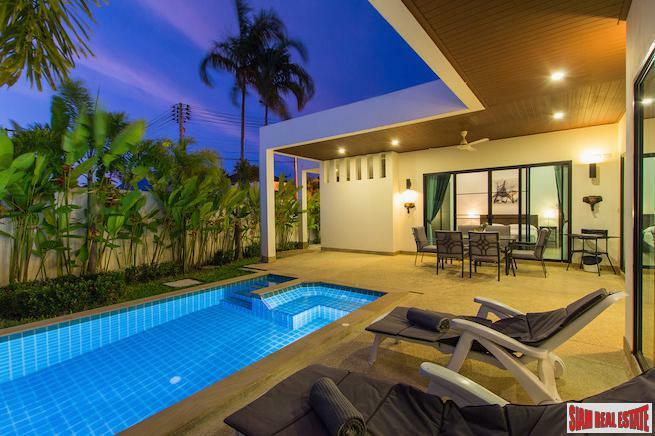 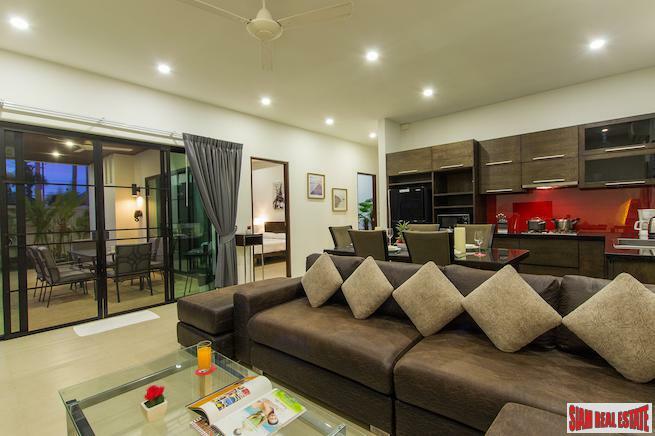 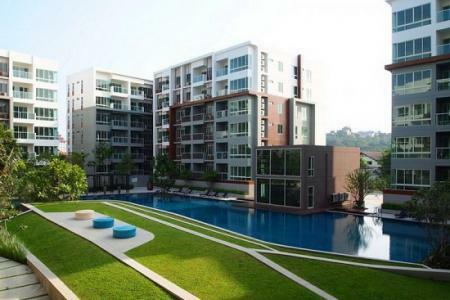 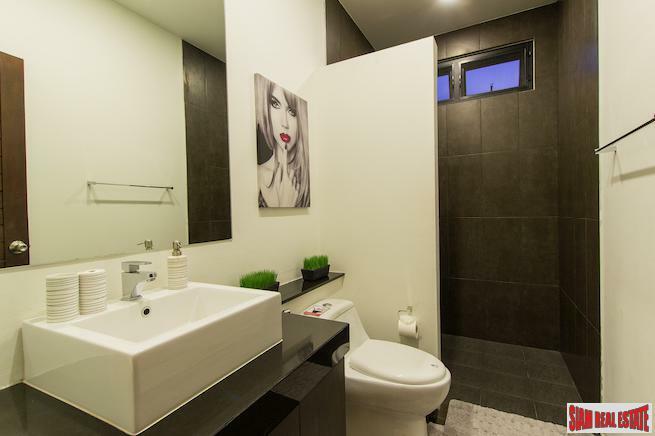 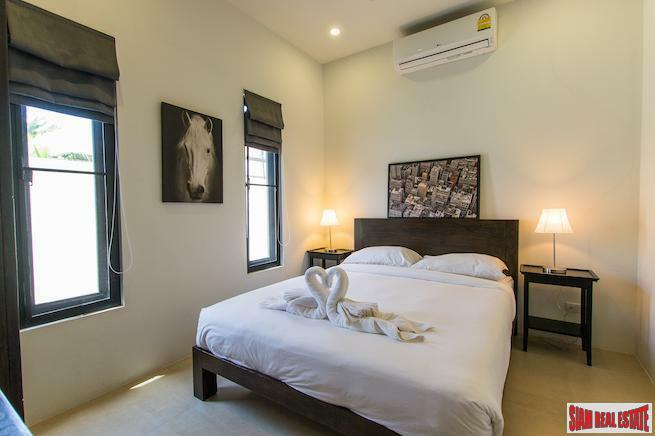 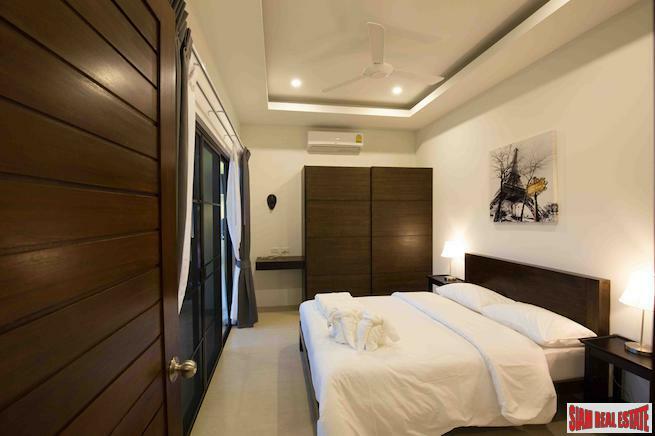 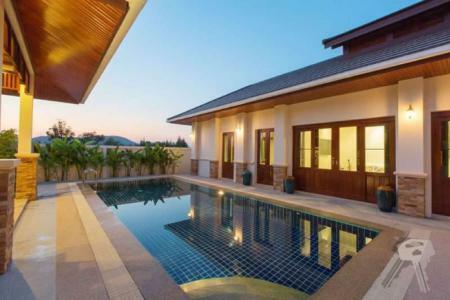 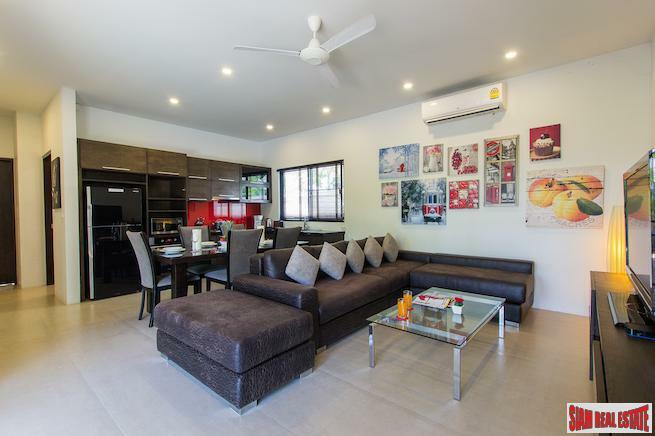 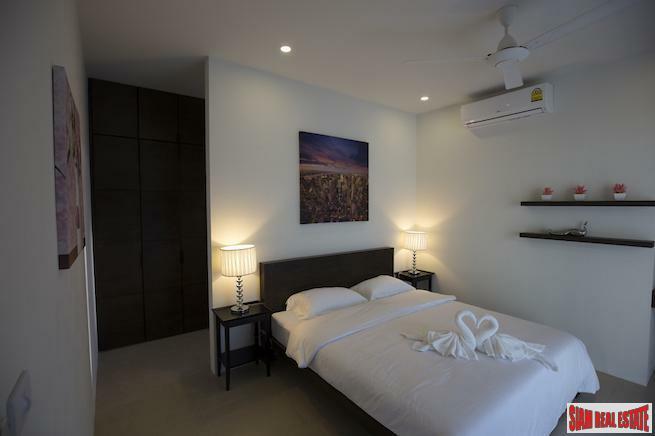 Newly Built Condominium for sale in the Chiang Mai City Area. 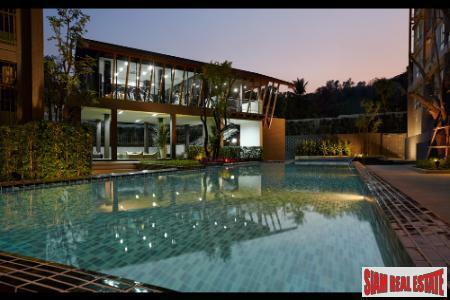 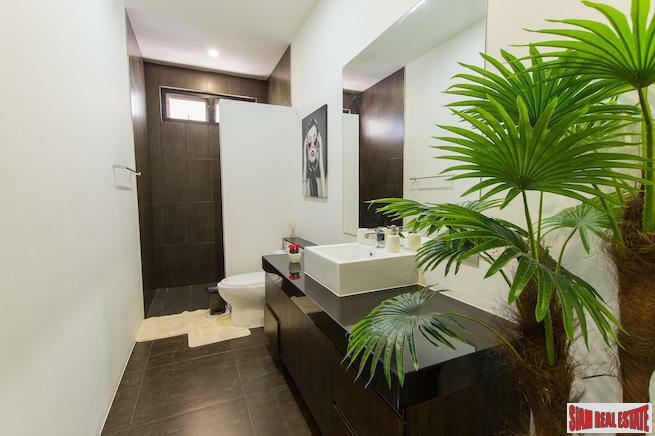 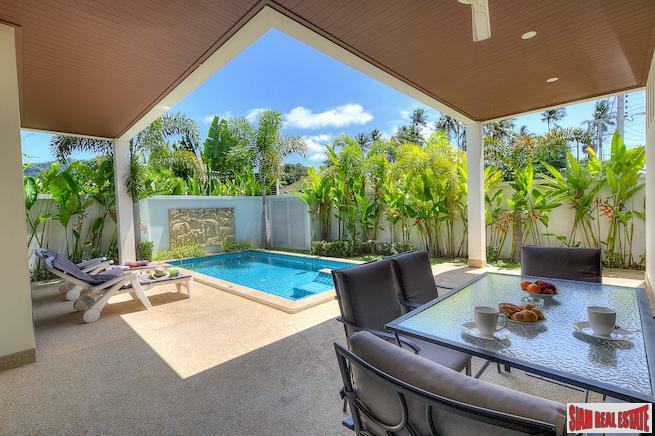 This modern villa makes the most out of the its 102 sqm. 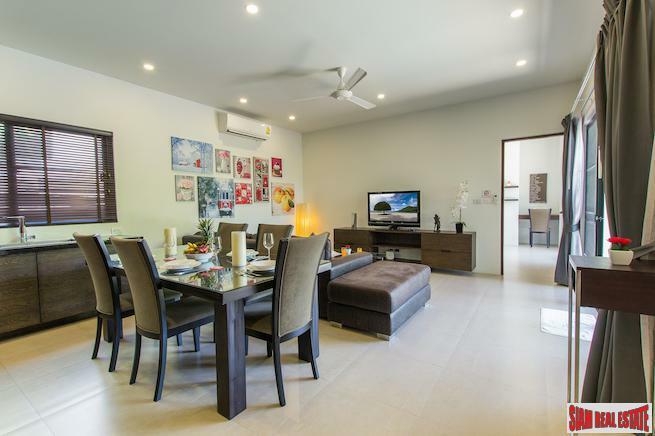 indoor space having dedicated areas for living and dining. 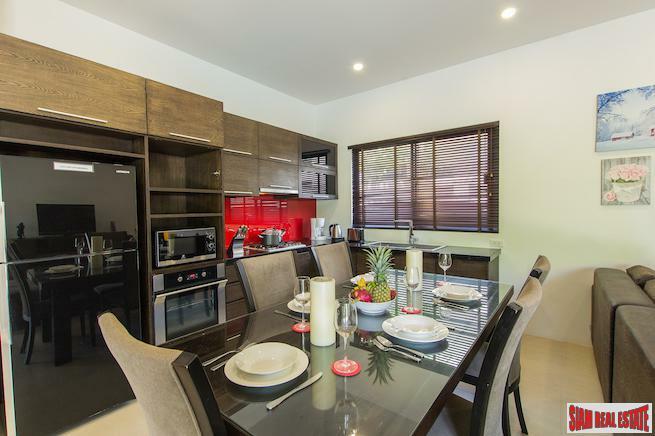 The L-shaped kitchen is fully equipped and there is an additional dining table on the pool terrace, to enjoy an al fresco meal. 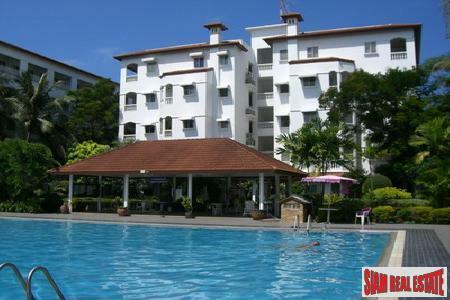 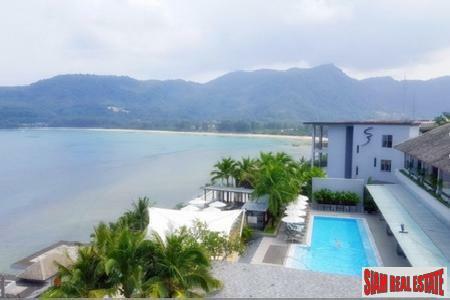 This property is offered Freehold or Leasehold. 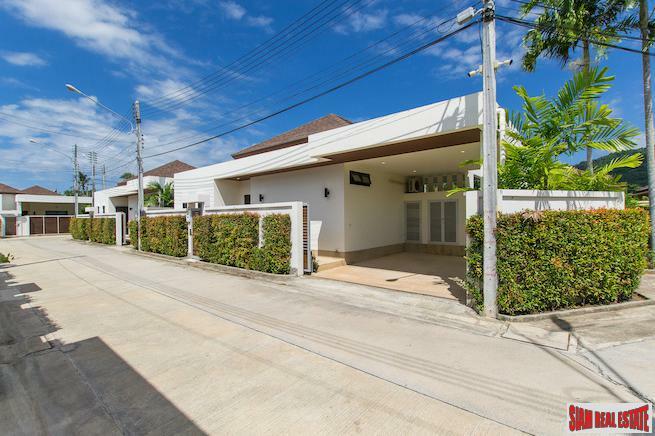 Common Area Fee for this Property is 3,500 THB / month (collected once a year).